Group work is bad. One student always ends up carrying the water. Grading can be unfair. Group work is not to be confused with intellectual interaction and discussion among students. There is something very depressing about a pre-class group of students assembled in a room texting rather than talking with each other. Classroom discussion should be encouraged, but assignments should be completed independently. All of this relates to Introversion and Extroversion. All humans exhibit both tendencies in various ways. 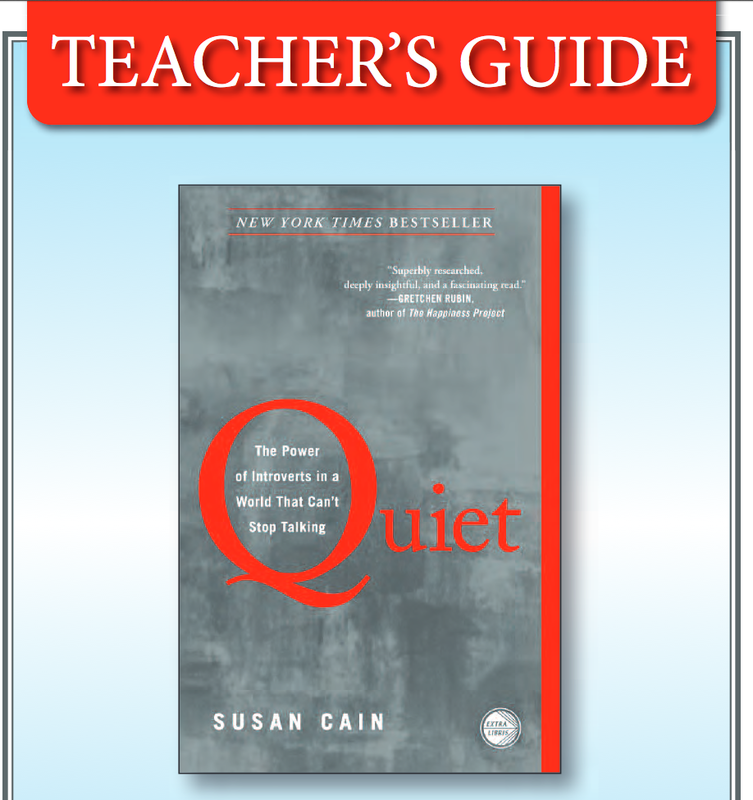 Susan Cain has written an interesting book entitled: Quiet. She has a teacher’s guide, too. She speaks of the importance of allowing, even encouraging, introverts to go off and contemplate their own thoughts, much as Buddha did. 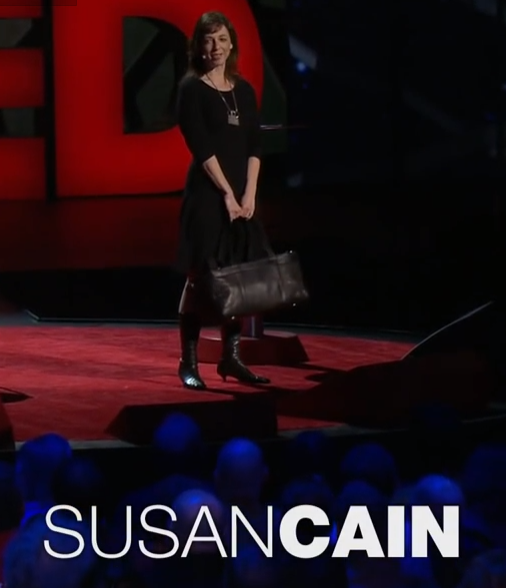 She warns of the over-use of group work and reminds us not to pay more attention to extroverts . . .
because Introverts often have the most profound things to say. Today’s assignment: Do some solitary contemplation. Perhaps go for a solitary walk. Think great thoughts. Smile.